The all-encompassing onslaught of digital is enough to make any advertiser think there is no other channel worth using for a campaign. Of course, this would be short sighted in most cases and instantly narrow your marketing opportunities. Doubling up your campaign to include other media platforms gives you twice the impact and reach. And, traditional offline advertising now has an illustrious history on its side. There’s something appealing about the giant billboards and press ads of years gone by. There has been many along the way and we even remembered some in our ‘five of the best…’ blog last week. It breeds nostalgia for a time when adverts were little more than a simple poster consisting of a brand logo, a tagline and an image: the holy trinity of traditional creative advertising. Out of Home Advertising has a powerful influence at every stage of the customer journey. It drives investigation, purchase and recommendation. The sheer scale of billboard advertising or the mobile fluidity of transport media is unavoidable; it is visually powerful and becomes more effective with repeat exposure. Maybe more importantly – and this is where we get back to digital – OOH is strongly linked to social media and mobile search. Both of these digital channels are where more and more consumers are now ending up when ready to make that all important, final action and purchase. 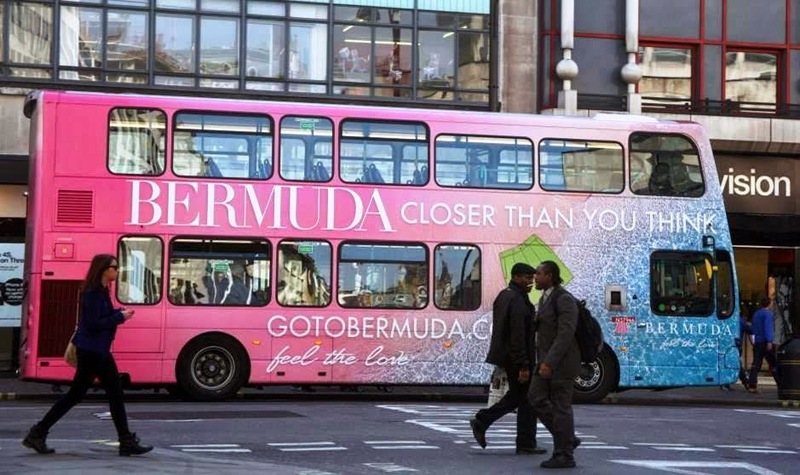 With the continuous move towards the online, OOH cuts through the virtual world. While the web has long since moved the goalposts of what successful marketing can be, it doesn’t mean that traditional channels should be thought of any less. So to keep the ‘out of home’ dream alive, here are some key points to consider. Courtesy of the most recent report from the Outdoor Media Centre.